Events play a big part in all of our lives. When you need coach hire for that special event Belfast Mini Coach can organise the perfect minibus or coach for you. We’ve supplied coaches for parties; days and nights out; music festivals and concerts; days at the races and other events. No matter what event, we’ve got it covered. 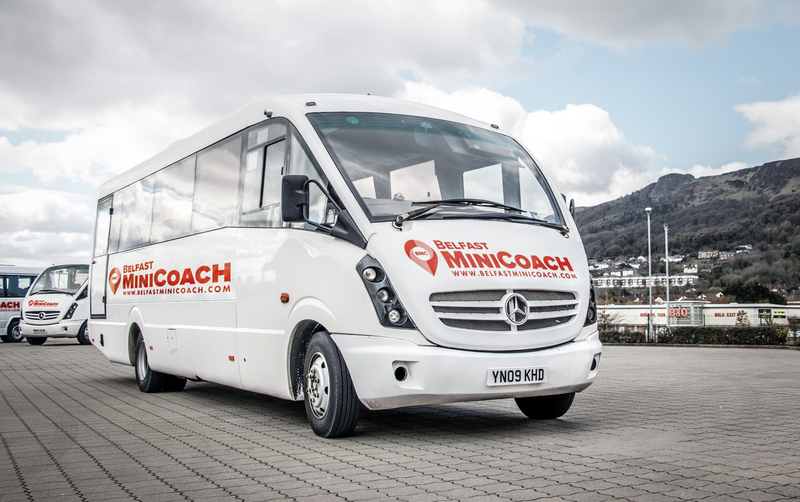 Belfast Mini Coach has detailed knowledge in business coach hire and offers an outstanding corporate coach and mini bus hire service. 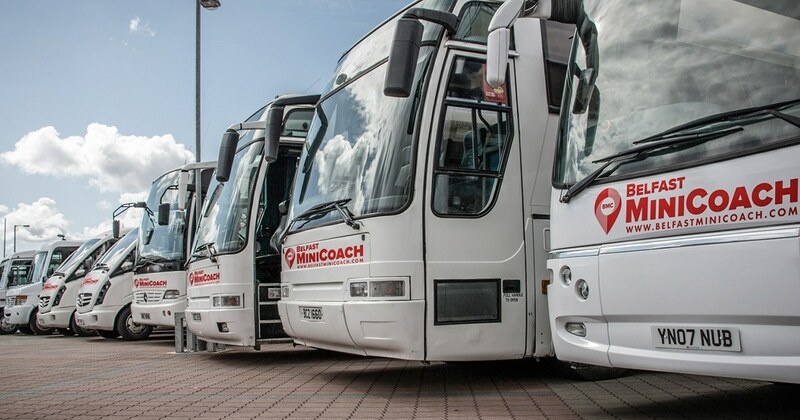 Every one of our coaches and buses are presented immaculately, with our friendly, uniformed hire coach drivers. Get in touch with us today and we’ll begin planning transport to your social or corporate event.